There are so many fantastic resources out in the world for pregnant and new parents. Resources have come a long way from the time of “What to Expect…” The following books are the ones I find most supportive, empowering, and nurturing for any expecting parent, regardless of whether they desire to birth at home, hospital or in a field somewhere. A few of these books have a wealth of information and support tactics specific to that important postpartum period as well, helping couples prepare for that parenthood transition. Ina May's Guide to Childbirth. Every childbirth question, scenario and empowering thought is contained in this book. It is an honest account of several women's birth experiences and is probably the most valuable book I've read. Real Food for Pregnancy. Lily Nichols is a real food RD and generally a badass in the nutrition world. 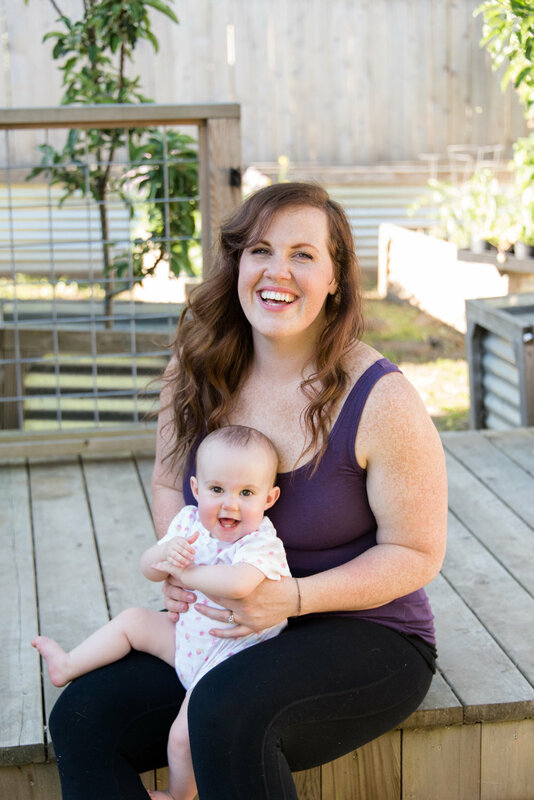 Her book provides a solid, evidence-based approach to prenatal and postpartum nutrition that is approachable and applicable for anyone. The First Forty Days. This book focuses on nourishing mom through the first forty days of motherhood. It comes complete with recipes, solid nutrition advice and what feels like a warm embrace. The Birth Partner This book could serve as your childbirth preparation class (though I highly recommend taking an in-person prep class). It’s geared towards preparing partners, doulas and other birth companions to support laboring moms. It has incredibly helpful resources on what labor may look like, different laboring and comfort positions, identifying the difference between pain/discomfort and suffering, common medical interventions and alternatives, and how the partner’s role can shift through labor and delivery. Bonus Read: Like a Mother: A feminist journey through the science and culture of pregnancy. Need I say more?